First EP by Jakarta's new grindcore breath, GOADS. Buzzing HM-2ish distortion and fat fuzzy bass tone goes hand in hand with the fast blast poundings of the drumkit and the screaming vox. 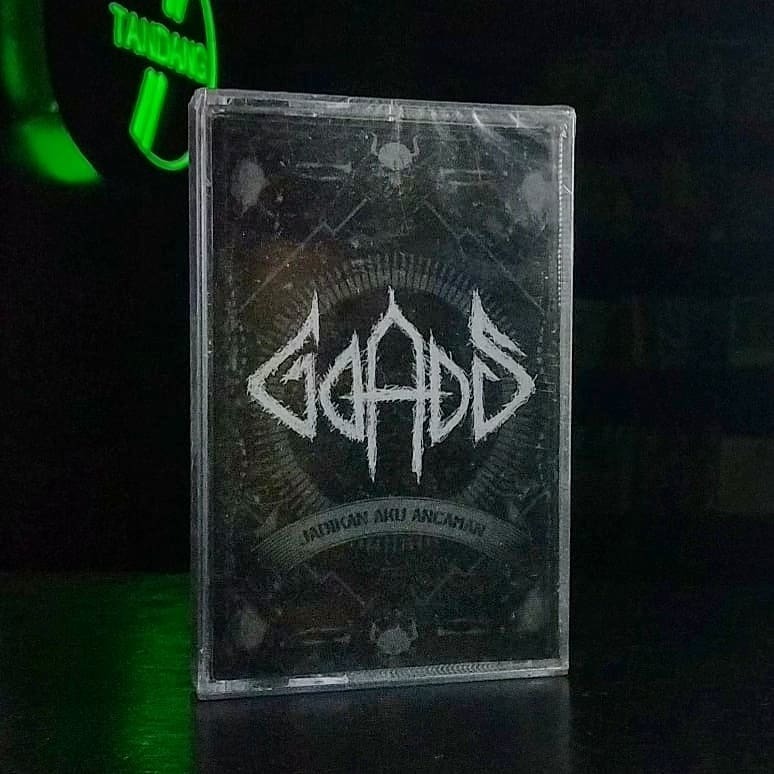 Ever since this EP was made available, GOADS became a familiar fixture in Indonesia extreme music circuit. Also available, GOAD's Datang Melawan CD here.